Colorful Harvest is a farming company that believes in better health through more colorful foods. Our signature products include Ruby Jewel™ sweet RED corn, RAINBOW CRUNCH® carrots, MULTI-COLORFUL cauliflowers, and luscious fresh berries. They are a feast for the eyes and are naturally better for you because each color in our rainbow of products represents a different selection of phytonutrients so essential to overall health. It’s nutrition you can see! 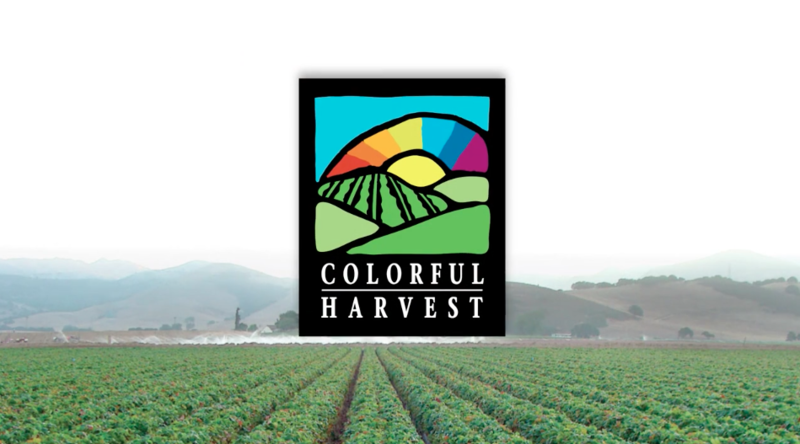 We created this video for the PMA agriculture trade show for Colorful Harvest. The interviews were shot on Green Screen and mixed with a collection of photography and videos shot though the years. Doug Ranno and Colorful Harvest and Mag One Productions has been a great team in creating great video content for Colorful Harvest marketing needs.